An older sister should be a positive influence, a leader, a helper and an inspiration. 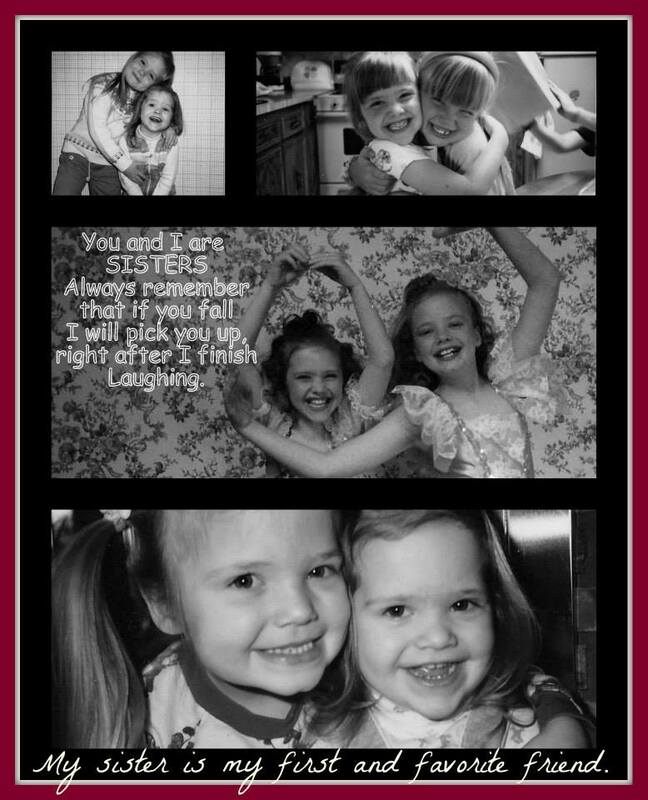 An older sister should be a support, a nurturer, and a defender. She should be calm and rational during times of adversity, she should be fun and creative the rest of the time. An older sister should have wisdom and ability, she should be motivated and disciplined. She should love with her whole heart, and not just her family and friends but her fur babies too. In my family, I am the older sister, except these characteristics are things I look up to in my younger sister. My younger sister is someone to admire, she is strong, beautiful and has a bosses’ dream work ethic. Today she turns another year (and decade) older and I am so proud this amazing woman is my sister. I am bursting with excitement to be able to spend the whole weekend with her and with family. Because, today is not just her birthday, it is also her wedding day. They are a perfect pair, complimentary in everyway. Their communication is enviable, they have amazing adventures around the world together, and have supported each other to fulfil their own individual goals. He knows just what to do to make her giggle, which in turn makes him giggle. The whole scene just makes you want to gag except all you can do is try to contain your own giggles, because they are so adorably wonderful together. I’m so excited to be sharing this happy day with them. I can’t wait to see what the next thirty years will bring.